The road to Reddish Knob is a scenic drive. Scenic drives Although relatively unfragmented by roads, the Shenandoah Mountain area has a sufficient network of roads for visitors to enjoy the beauty of the mountains by automobile. A drive to Reddish Knob offers spectacular views of the Allegheny Mountains in Virginia and West Virginia, as well as the Valley below. It may be the best place in the mountains of Virginia to view a sunrise or sunset. In contrast a drive along Forest Road 95 offers close views of the North River tumbling out of the mountains with numerous roadside campsites readily available for an overnight stay in the forest. Forest Roads 85 and 101 provide interior access as well as roadside views. Historic sites Shenandoah Mountain has a rich history, and several sites are well preserved evidence of the past. The Civil War Confederate Breastworks, High Knob Fire Tower (built by the Civilian Conservation Corps and Veterans of World War I), and campgrounds and trails constructed by the CCC remind us of our past. In fact the current North River Campground was a CCC camp in the 1930s. Hunting The Shenandoah Mountain area provides exceptional habitat for bear and other species that need a remote undisturbed area. Mature forests with a full canopy help fill the need for a particular type of habitat not met by the more fragmented surrounding forest and private land. The entire area is well-known by hunters from the Valley and all over Virginia. Numerous roads provide ample access for good hunting. 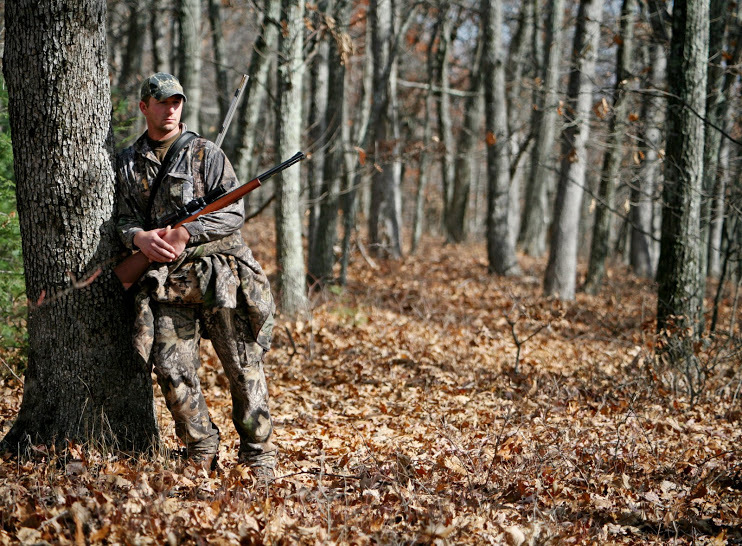 The Shenandoah Mountain area is popular for hunting. - Wild Oak National Recreational Trail – a challenging 25-mile loop over Little Bald Knob, Big Bald Knob, and Hankey Mountain. Mountain Biking A November 16, 2001, Washington Post article by Jeb Tilly describes the Little River area as the best mountain biking in the state with “world-class downhills.” All trails in the Shenandoah Mountain area are open to mountain biking except for those in Wilderness areas. 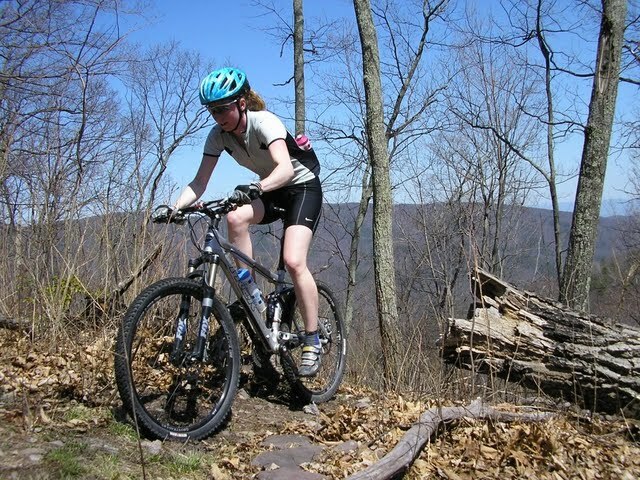 The proposed Wilderness area boundaries were drawn carefully to keep popular trails accessible to mountain bikers. Birding The list of bird species in the area could easily reach 250, making it an ideal destination for birding. The range of elevations from 1,600 ft to well above 4,000 ft makes it possible for the serious birdwatcher to see a wide variety of birds including warblers and other neotropical migratory songbirds, and birds of prey, such as hawks, eagles, and peregrine falcons. Discover Our Wild Side, a Virginia Department of Game and Inland Fisheries guidebook recommends several areas on Shenandoah Mountain: the North River loop, Switzer Lake area, Hone Quarry area, Briery Branch Dam and Lake, Flagpole Knob, Reddish Knob, Hearthstone Lake, and Todd Lake. 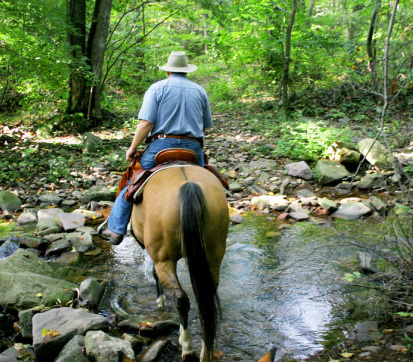 Fishing Streams and reservoirs in the Shenandoah Mountain area are popular for fishing. The Virginia Department of Game and Inland Fisheries routinely stocks most reservoirs and selected streams. Several streams, such as Little River and Ramseys Draft, have been designated as Native Trout Streams. Reservoirs popular for fishing include Switzer Lake, Hone Quarry Lake, Briery Branch Lake, Hearthstone Lake, Staunton Dam, Elkhorn Lake, Todd Lake, and Braley Pond. Camping The Shenandoah Mountain area in Virginia between Rt. 250 and Rt. 33 has four campgrounds: Todd Lake, North River, Hone Quarry, and Braley Pond. Roadside camping and exceptional opportunities for backcountry camping serve those who prefer a more primitive camping experience. Picnic areas Picnic areas in the Shenandoah Mountain area are dispersed in appealing, accessible locations along a road, near a lake or stream, or deep in the forest. Astronomy Reddish Knob is one of the best places in the region to gaze at the stars. Because it is in a remote, undeveloped area, it is dark enough to allow the wonders of the galaxy to show through.